Purchased at ТБС Маркет "Арбатский". Магазин импортного и крафтового пива. Earned the Hopped Down (Level 5) badge! Earned the Heavy Weight (Level 14) badge!  Earned the This Is How We Brew It (Level 2) badge! Earned the Hopped Down (Level 29) badge! Earned the Taster, Please (Level 31) badge! Earned the Verified Adventure (Level 39) badge! Earned the Hopped Down (Level 4) badge! Earned the Brewery Pioneer (Level 8) badge! Earned the 99 Bottles (Level 8) badge! Earned the God Save the Queen (Level 8) badge! Strong brew. Sweet and toasty! Earned the Birthday Brew badge! Earned the Heavy Weight (Level 8) badge! Earned the Heavy Weight (Level 20) badge! Earned the Tower of Beer (Level 27) badge! Earned the New Brew Thursday (Level 16) badge! Earned the Hopped Down (Level 20) badge! Earned the 99 Bottles (Level 5) badge! Earned the Heavy Weight (Level 13) badge! Earned the Brewery Pioneer (Level 47) badge! Earned the Heavy Weight (Level 19) badge! Earned the Middle of the Road (Level 15) badge! Earned the Hopped Down (Level 2) badge! Earned the Brewery Pioneer (Level 10) badge! Earned the God Save the Queen (Level 2) badge!